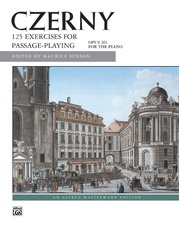 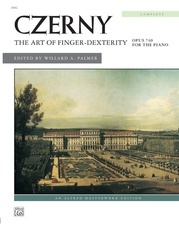 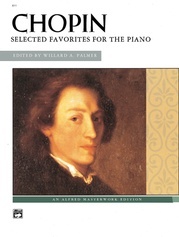 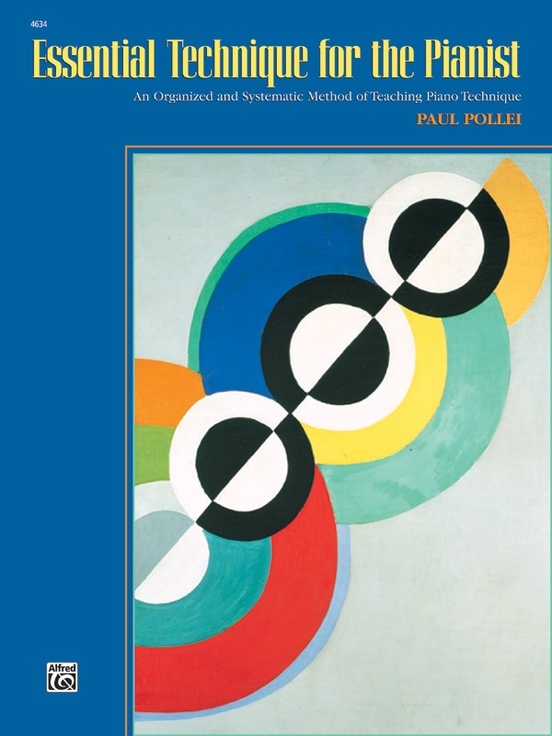 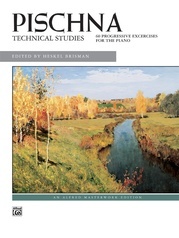 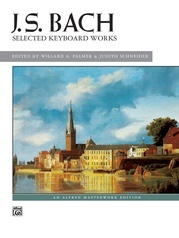 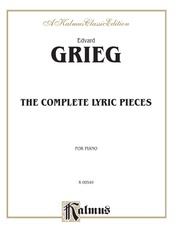 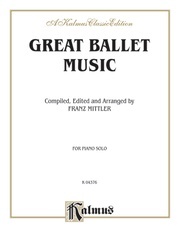 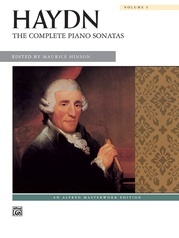 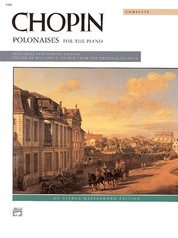 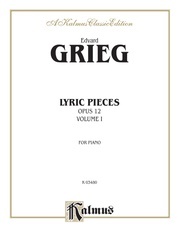 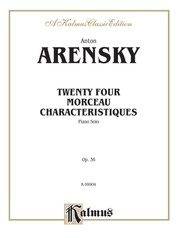 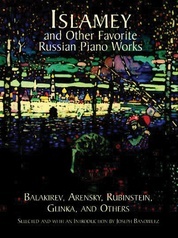 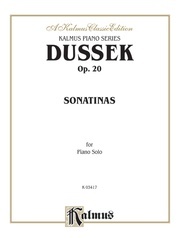 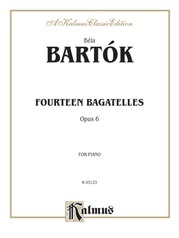 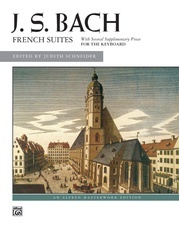 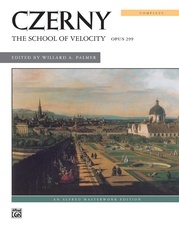 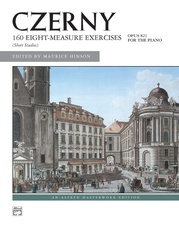 This edition is based on the premise that superior musicianship, control of piano technique, and pianistic ability result from carefully cultivated aural, visual, kinesthetic, and linguistic skills in music. 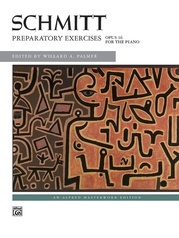 Comprising two levels, Level 1 contains exercises using five-finger patterns and triads in all keys, and Level 2 expands five-finger patterns to eight-note scales, adding an octave to the triad to form four-note chords. 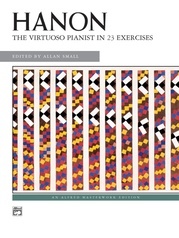 Seventh chords are also covered. 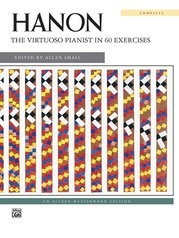 It is designed to be used in conjunction with Hanon's, The Virtuoso Pianist in 60 Exercises, Complete (Alfred item # 616 or 616C).